Earlier this year, a bunch of Android manufacturers were found to be manipulating Android benchmark tests. Samsung was the first to be discovered, but after further research, it seemed like just about every Android manufacturer was guilty in some way or another. 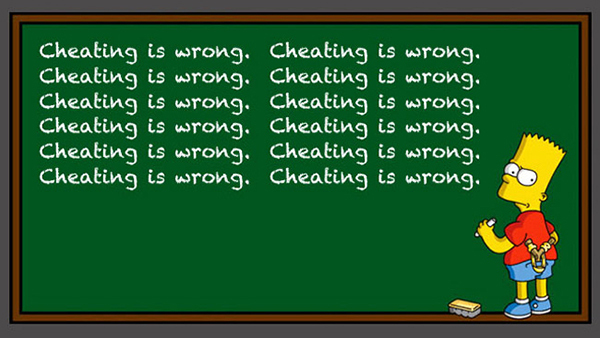 Call it smart business practice or call it cheating, but whatever you call it: it’s clear to see that we can’t simply trust benchmark tests anymore. Unless, of course, that benchmark is GameBench, which appears to be the world’s first uncheatable Android benchmark test. GameBench is a new startup company that wants to measure real world performance on Android devices while making it impossible for manufacturers to cheat. Based on Android games, the Galaxy S4 is about 30% more powerful than the HTC One. In other words, the Galaxy S4 is 30% better at playing games than the HTC One. 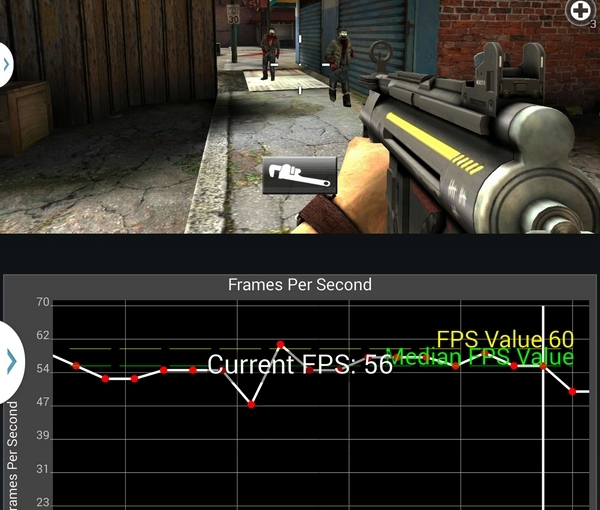 If GameBench lives up to its promise of creating an unbiased, uncheatable benchmark, then an Android’s GameBench score may be the most important benchmark to look at when comparing Android devices.